OK, maybe I should change the header to ‘Radio as we know it is dying’. That’s because just like when the internet crawled out of a nerd’s basement and slowly ate newspapers and magazines, replacing them with online news services, blogs, Twitter and a thousand Russian fake news sites, so will radio soon be replaced by something new, shiny and ‘same same but different’. We’re already seeing it. Remember when Janice from finance brought in her own radio, tuned it to her favourite station and we all had to accept, listen and hum along to all of her favourite tunes? Now offices are filled with earphone farms as your colleagues blissfully ignore you while listening to podcasts, streaming services, YouTube and online radio stations that suit their own specific tastes. Janice still has her radio though… but so do we. One of the segments driving this change and seeing real growth of late has been streaming services. Spotify has been one of those success stories with 180 million subscribers around the world. Eighty three million of those are paid subscribers while most of us plebs have to listen to ads about baked beans in between our rhythm and blues (I smell opportunity). 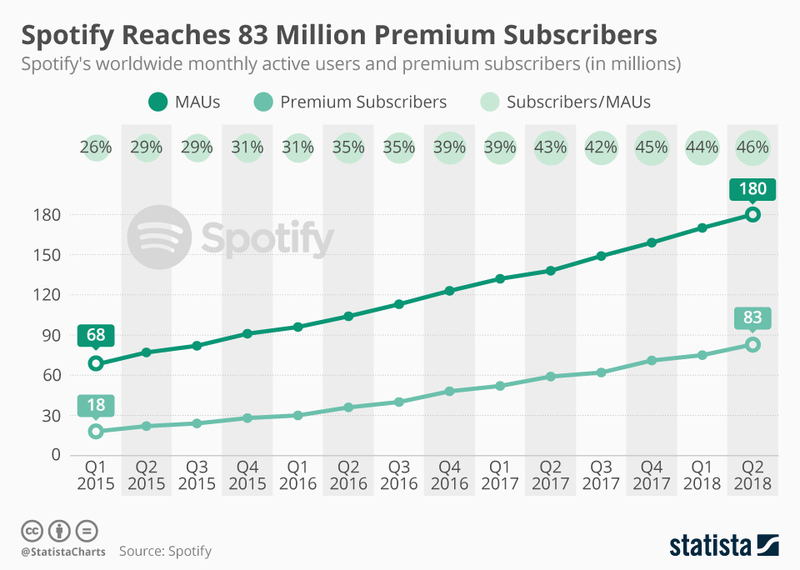 Apple Music has also been growing exponentially, adding as many as two million users a month, currently sitting at over 50 million users. Deezer is another player in the streaming market (it’s French but don’t hold that against it). Available in 182 countries around the world with access to 53 million songs and over 40 000 podcasts, you can find and listen to almost anything. And that’s a big part of the appeal of these services, choice. Having access to a streaming service is like having a DJ that actually listens to your requests even if they won’t give a shout out to Janice from finance. But choice can also be exhausting, which is exactly why these services have literally millions of “curated” playlists for you to choose from – so basically you can have someone else choose for you. These services allow users to download music and podcasts in wi-fi zones and play them back at a later stage, perfect for the morning commute or when you want to drown out Janice in the open plan. While these services rely mainly on subscriptions to fund them, many have opened the door for advertising in a style that feels more like digital and programmatic than it does radio, but more of that later. SO, with additional choice, people are able to find other options for their listening pleasure, these are often far away from traditional radio stations. But most radio platforms have already figured this out and have taken the approach that if they don’t eat their own arm then someone else will. Online or internet radio was one of the first waves to go with a digital offering of a cut and paste version of traditional radio. It’s been around quite a while with the first station being launched back before freedom in 1993 but has evolved to some degree over the years. Initially these were just mirrored versions of their traditional counterparts, carrying the same content and advertising and really only offering an alternative method of access. Today there are tens of thousands of these stations with audiences all over the world. More opportunity. 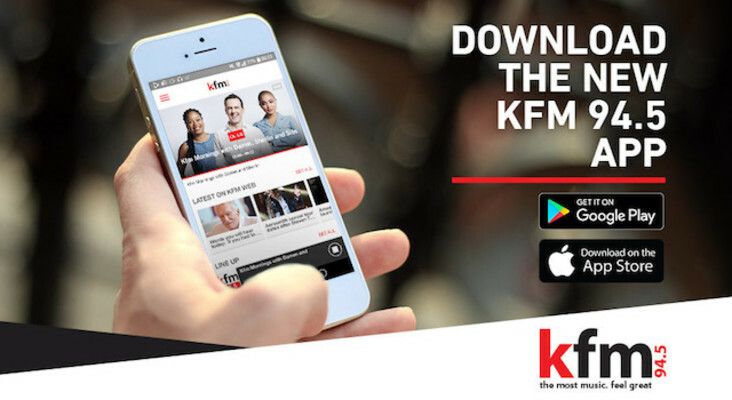 That’s why they’re investing heavily in apps where you can listen to their station, download podcasts and content, often this is exclusive to the app and therefore drives downloads. It also gives the media owners revenue opportunities where they sell space on the app or on their streaming services with ‘pre roll’ audio. Many of a station’s inventory is available programmatically and marketers can geo target, create bespoke audiences, follow users with remarketing and create bespoke messaging. Sound familiar? Many print titles have had a similar journey with mixed success. The trick of it is you are competing with the whole world’s content rather than those just in your back yard. Marketers therefore need to be agile and offer something no one else has… which is near on impossible. However, considering that 36% of Americans listened to internet radio in the last week this is a segment that will continue to grow and evolve. With the online and mobile world constantly evolving and growing, it comes as no surprise that traditional media will experience a switch to digital as well. Sources now predict that digital radio listeners will account for nearly 56% of the US population in 2018. While a large share of online radio listening is done on desktops or laptops, smartphones are the future of digital radio consumption, with 73% of Americans accessing it through this device. So what does this all mean for marketers? Well it means same same but different. Brands can still create a 30” radio ad and send it out there to do its business, but marketers now have a lot more choice (just like the user) as to where its placed, who listens to it (this is through data and audience segmentation) and now we have a pretty good idea if it will lead to a sale (just like much of your other digital budget). This will ultimately lead to more accountability from all parties involved and a much better, more curated space for listeners and advertisers. Does that mean that marketers wont be spending money on traditional radio any time soon? Well not immediately, but the pot of money to fund digital has to come from somewhere, print was hardest hit when the interweb was first born and its only natural that radio will hurt to some degree as a new shinier version of itself is born, but smart stations will have seen the wave coming and are already building a surfboard. Marino Sigalas is an account director and media strategist working on the Shoprite Group of accounts at The MediaShop.